Never before has there been a book written on dons, corrupt politicians, police and public officials in Jamaica. 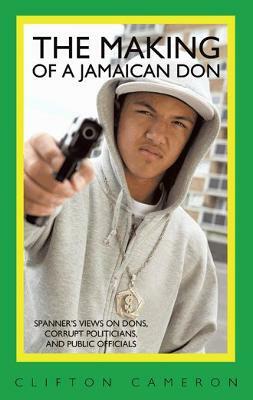 This novel: The Making of a Jamaican don is a funny, entertaining and factual book on the life of past and present Jamaica don and their involvement with corrupt public officials. This book will be a bomb shell because it tell a true story about dons, drugs, money laundering, call politicians names who are involved in corruption and more. Watch out people.